Our unity center’s on Jesus and His gift to us. That gift is new life. What happens after we have been baptized and receive new life from Jesus? 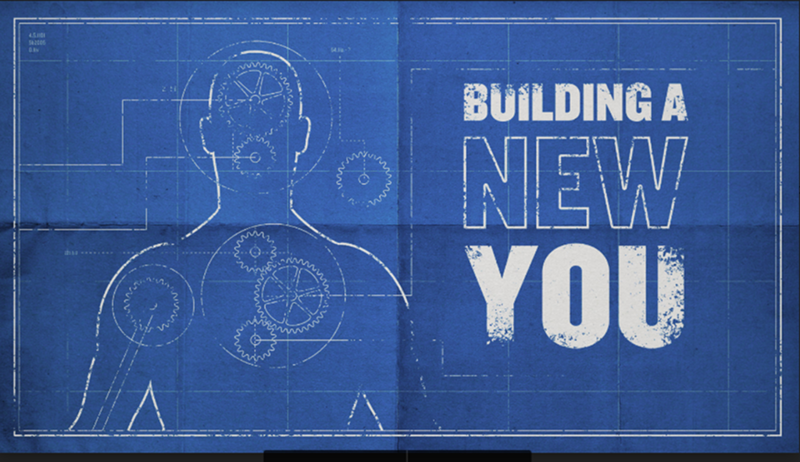 This morning, the Apostle Paul will guide us through the beginning stages of “Building a New You.